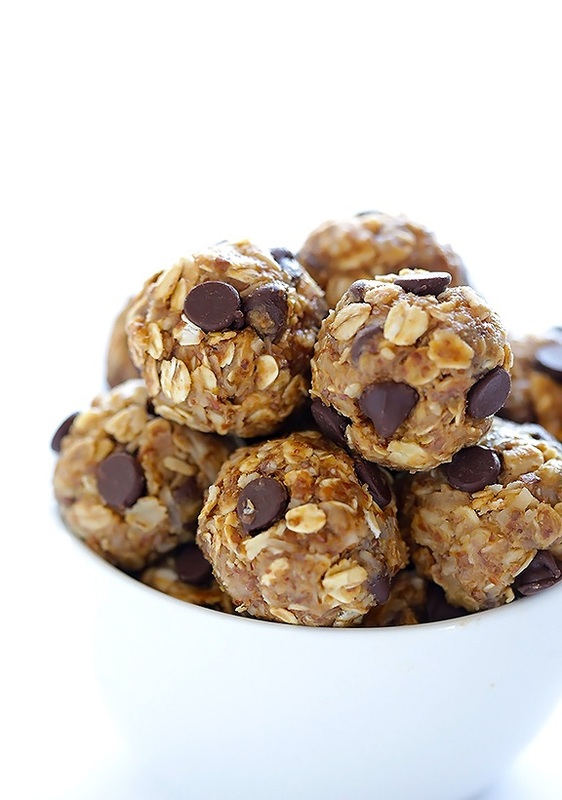 Home » Blog » No Bake Energy Bites! Once chilled, roll into balls of whatever size you would like. Store in an container and keep refrigerated for up to 1 week.